Demographic Information: Our website provider may collect and store anonymous demographic information (such as your zip code) and use this data to tailor your experience on our websites, provide content that you might be interested in, perform general improvements to our website, and display the content according to your preferences. Such demographic information may be shared with partners, market researchers and other third parties on an aggregate, non-personally identifiable basis. No personally identifiable information will be linked to such aggregated demographic information that is shared with third parties. Our Use: We receive and store any personal information you enter on our website or give to us voluntarily in any other way and, as permitted by law, may use it to contact you from time to time. We may contact you by telephone at the number your provided on registration and may also send you information or offers from time to time to the postal address or email address we have on file. You further acknowledge that you are not required to agree directly or indirectly or enter into an agreement regarding our telemarketing efforts as a condition of purchasing any goods or services from us or our affiliates. If you would prefer not to receive marketing communications from us, please email us at privacy@web.com. 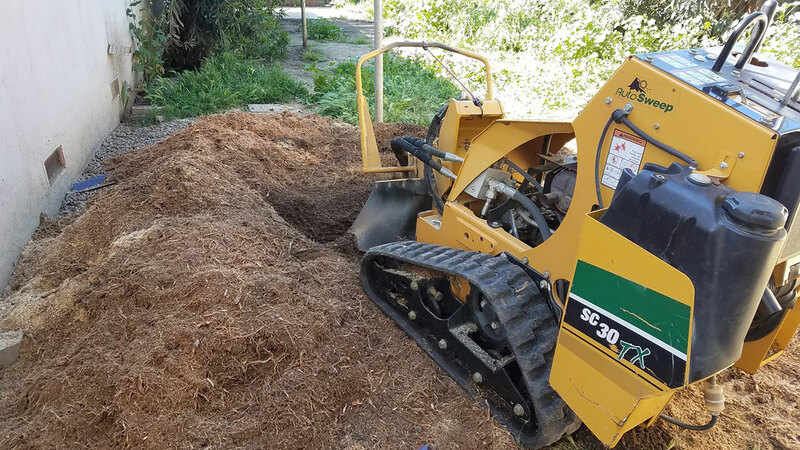 All information provided is provided for information purposes only and does not constitute a legal contract between Acevedo Tree Service and any person or entity unless otherwise specified. Information is subject to change without prior notice. Although every reasonable effort is made to present current and accurate information, LinkNow!™ Media makes no guarantees of any kind.